What Gift Do You Buy A Lawyer? With the holiday season literally around the corner, I'm often asked "what do you think a lawyer would like for a gift?" As a lawyer myself, and someone who often buys gifts for other lawyers, let me share some favorite gifting ideas. My all time favorite gift to give and receive: A hand written thank you note. Sound a little sappy? I know. But, it has meant so much to me over the years when a client or referral source has dropped me a note that simply says thank you and we appreciate you. It's always the perfect gift. For the newly minted lawyer out there, a nice business card wallet is always a great choice. I've carried this wallet from Levenger for the last 15 years. It still looks wonderful and I'm never embarrassed to say "let me get a card for you." You can also emboss it with initials. All lawyers work too hard and need some comic relief. "My Cousin Vinny" should be required viewing for every law student and every lawyer should watch it once a year. If you've got a hard-working lawyer, send him or her a DVD (along with that note of appreciation). 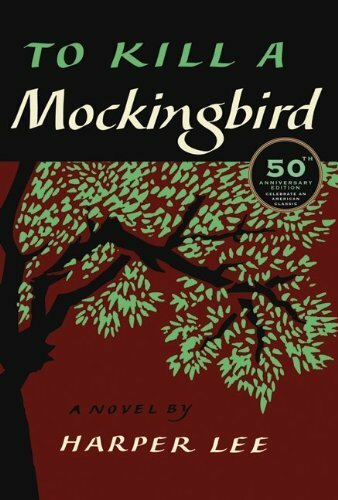 I've never met a lawyer that wouldn't love a hardback copy of "To Kill A Mockingbird." It's a classic and it will be appreciated. This post contains affiliate links. That means I may receive a benefit if you purchase something from a link.